If you are looking for the best Mother’s Day Gift Ideas, you have made it to the right place. 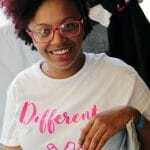 I have a wide variety of amazing gifts for every mom, and I am adding more every day. My mom loves unique gifts with a personalized touch. So I make most of what I give for mother’s day. But when I am not crafting up personalized gifts, these companies are my go to’s for amazingly great gifts. 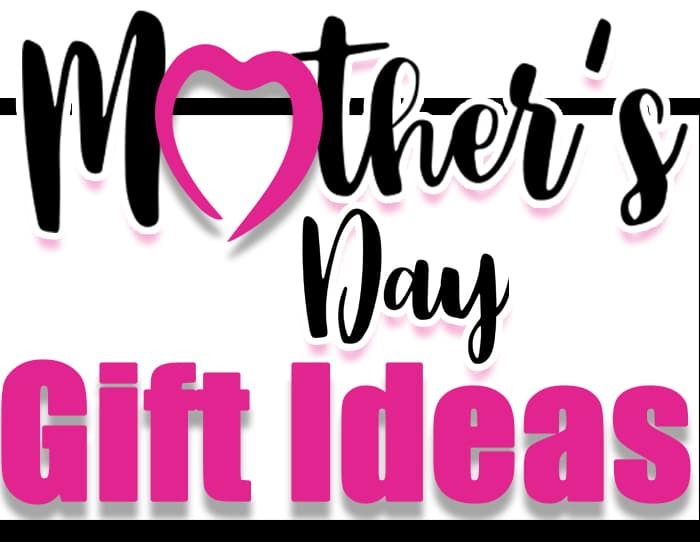 What is the best gift for mother? Free spirited… Reliability responsible… Yet always finding the time to have fun! A passion for easy chic and an unshakably positive, can-do attitude are the qualities that ensure modern ELLE Woman always stands out. So start creating your own look, going your own way and never, ever forgetting to be yourself! Our fiery blend of Cajun spices invigorates the taste buds of adventure seekers on the trail, cliff face, and open water. 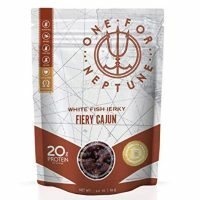 Inspired by Creole chefs from the Louisiana Bayou who have long-lasting traditions of preserving meat, we dry and add powerful spice combinations of cayenne, paprika, garlic, thyme, salt, and peppers. 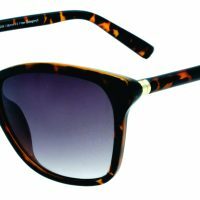 This pair of sunglasses is just one from the collection of stylish, statement-making sunglasses from ELLE Eyewear. The sunglasses from this collection are fashionable without being overstated. They give a woman a chance to express herself: flirty or mysterious, glamorous or playful. The ELLE Eyewear sunglasses are made of the finest lightweight yet durable plastics and strong metals – in their natural state or painted. 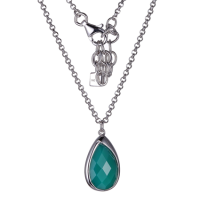 This necklace is one example of the many exquisite necklaces, earrings, bracelets and rings in the ELLE Jewelry collections (www.ellejewelry.com). Each piece is rendered in sterling silver plated with rhodium or gold so they will never tarnish. 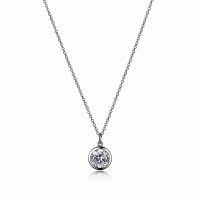 In addition, carefully selected semi-precious jewels and stones along with the finest quality crystals and cubic zirconia are used in the creation of each piece. 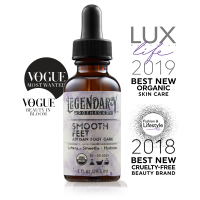 Smooth Feet hydrates your feet by penetrating truly-natural organic ingredients into your skin and prevents evaporation of water from the surface.